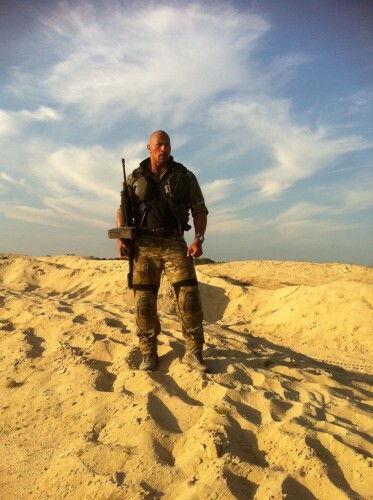 Dwayne “The Rock” Johnson has Tweeted this picture of himself dressed, in costume, as new Joe Roadblock. The first movie was utter crap, with sinking ice and characters that just lacked that certain authenticity that I require from my 80’s cartoon reboots. Will he offer anyone a body massage?